The US government has accidentally leaked Edward Snowden’s name, letting slip the FBI’s real target in its legal pursuit of the email firm Lavabit. 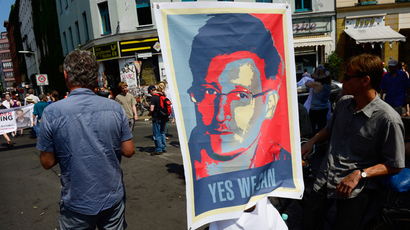 The encrypted service was shut down following the NSA scandal, burying the secret name in the process. The classified identity of the FBI’s interest in the case would have remained unknown if not for the government’s oversight. 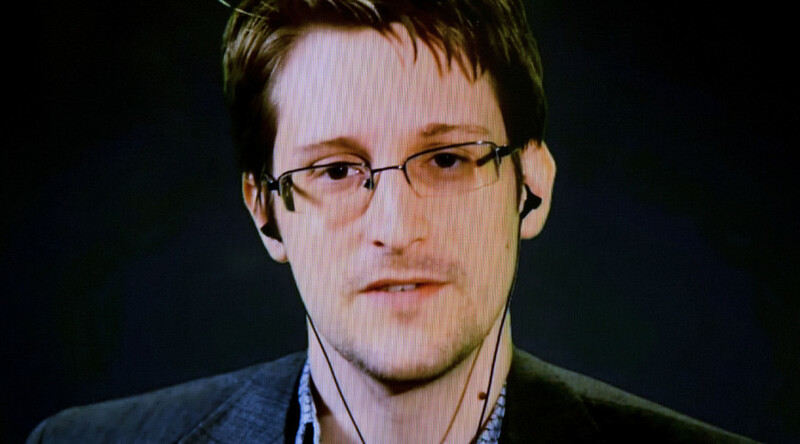 The federal authorities publicized a huge cache of case documents, redacting all the details about the individual, except one and, ironically, the most telling one: Edward Snowden’s email address, Ed_Snowden@lavabit.com, in an August 2013 document. In 2013, shortly after Snowden leaked NSA documents disclosing vast surveillance programs operated by the US government, Lavabit owner Ladar Levison was compelled to install a pen/trap device on his servers to collect information about one of its unnamed subscribers. When the federal case against Lavabit arose in June 2013, Levison of Dallas, Texas, was allegedly ordered to stay quiet about the subscriber in question under threat of contempt and even potentially jail time. Amid secrecy, it was widely presumed that the subscriber the feds were looking for was former National Security Agency contractor Snowden, however, it has never been officially confirmed. The case documents were posted on Pacer, an online databank of federal legal documents, on March 4. According to a report in Wired, the release was a “part Levison’s long battle for transparency” to get more of the documents unsealed and unedited in the case that eventually cost him his business. The case was finalized, when the government was allowed to redact other information, including that which might harm its investigation, Wired reported. The court documents have been noticed only this week by the transparency site Cryptome, which posted them online.